RwB member named Forest Hero by the UN! For the European region, Anatoly Lebedev was recognized for his work campaigning against illegal logging and destructive land use practices in Russia’s Far East that threaten indigenous communities and Siberian tigers, primarily in Ussury River basin. 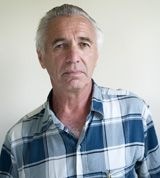 Anatoly Lebedev began his career in environmental journalism and quickly found that organised crime and corruption in the forestry sector was going unpunished in Russia. Soon after his work with environmental group Taiga in the 1980s resulted in a national logging ban on cedar forests, Anatoly was elected into regional parliament where he passed legislation on forest and wildlife management, indigenous rights, and helped keep national parks from destruction by illegal logging. In 2000, Lebedev was awarded Honorable Environmentalist of Russia for his efforts in promoting indigenous rights, biodiversity preservation and his support of local environmental journalists through the “Bureau of Regional Outreach Campaigns” (BROC). He also produced the first regional environmental TV show, “Preserved,” and the quarterly magazine “Ecology and Business,” which has been a key tool for environmental education and advocacy over RFE?Siberia. 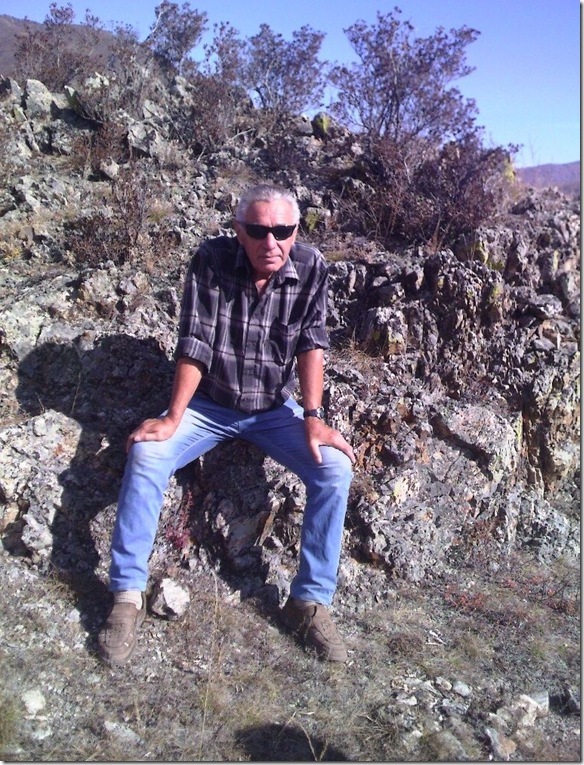 Anatoly Lebedev remains highly active in local forest communities, analyzing models and impacts of illegal logging and timber trade, which rose in the RFE during the mid 1990s. He has written analytical reports on the Asian timber marketing collaboration with international organizations such as, IUCN, WWF and U.S. based NGOs. 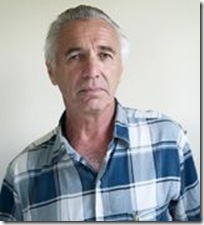 Anatoly Lebedev and “Bureau of Regional Outreach Campaigns” are among founding members of the Rivers without Boundaries Coalition, and in 2011 he has been particularly active in RwB campaign against export –oriented hydropower plants. Despite being the eldest member of our community, Anatoly is always the first to react when help is needed or urgent problem should be resolved.